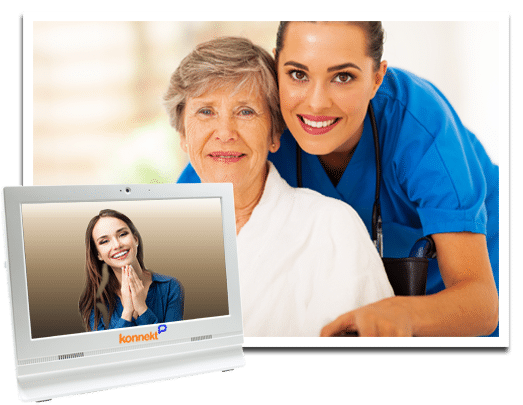 The Konnekt Seniors Tablet Videophone is simply the world’s easiest to use Seniors Tablet. Most older adults find it difficult to use an iPad or tablet. Through our market research, we found that senior citizens (men and women aged 75 and above) were having a hard time using the seniors tablets sold on the market. Commercial products available at a consumer price have screens that are too small and volumes that are too low. The icons are baffling and hard to remember – especially for someone whose memory has had better days. The volume buttons are too easy to knock. Shaky or unsteady fingers are always creeping over the edge and accidentally changing settings or running unwanted apps. Most of all, the text is tiny – usually to make room for those icons. There are simply too many options. Menus were never part of Gran’s home telephone, so why does she need menus now? Most manufacturers cram seniors tablets full of features. Features that Grandma probably doesn’t need, such as email, weather maps and texting. Most 80-year-olds want a seniors tablet for just one thing: Staying connected, face-to-face, with family and friends… and perhaps, if it’s extremely easy, to see and talk about photos of their grandkids. 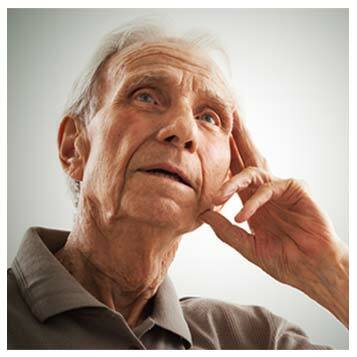 Seniors struggle to use these seniors tablets, and end up feeling frustrated. We call these devices “top-drawer fillers” because they end up being shoved into the top drawer, along with the other gadgets that they simply don’t use! 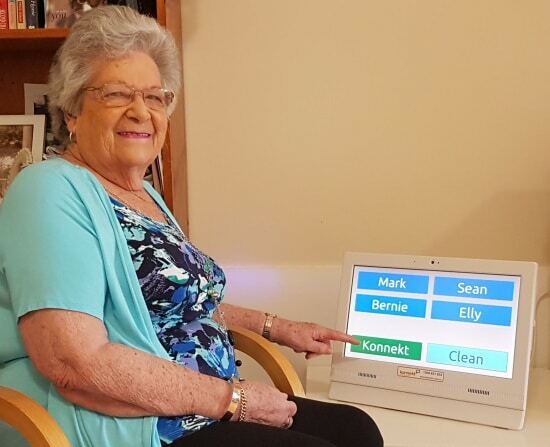 The Konnekt Seniors Tablet Videophone helps with social isolation and loneliness, which are linked with depression, poor sleep, decreasing functionality, dementia, heart disease and morbidity. Furthermore, FACE-TO-FACE contact, at least 3 times a week, specifically with family and friends, has been shown to decrease social isolation and HALVE depression risk. Read about the studies and health benefits of face-to-face contact and connection with community. 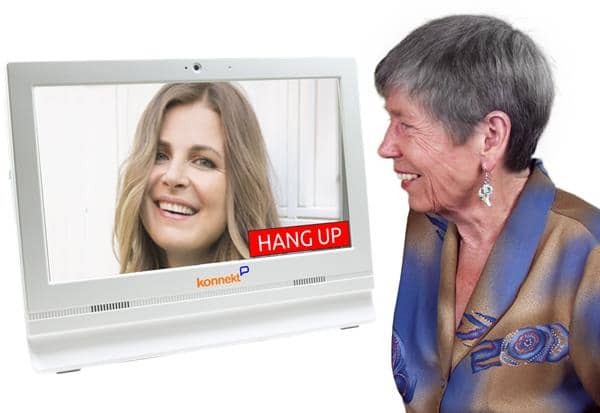 Helping You Choose – Seniors Tablet or Videophone? 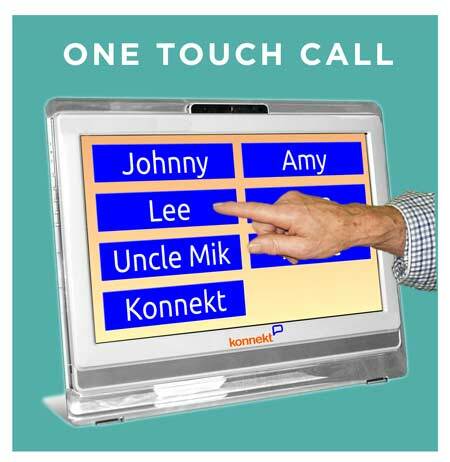 The Konnekt Seniors Tablet Videophone can talk face-to-face to practically any mobile phone, iPad or tablet, computer or another Konnekt. Your senior parent or relative will enjoy seeing grandkids play and reconnecting with interstate and overseas relatives and friends. 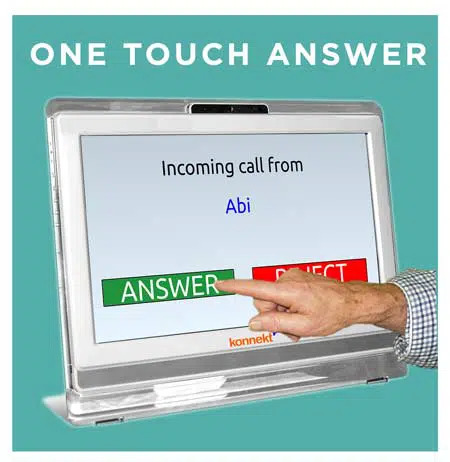 Moreover, the Konnekt can will directly call landline telephones, too – all with just one touch. Many older adults — especially those over 80, without computer knowledge or tablet experience, or with memory loss — tend to have problems learning a regular seniors tablet. The icons and menus are hard to remember, the text is tiny, the pop-ups are scary and intimidating, the settings and volume controls are constantly knocked, and poor son or daughter-in-law is always playing “The IT Guy” to solve the latest problem. There are just too many knobs, buttons and options! Read how Konnekt solved the problem, see Videophone or learn about the World’s Simplest Seniors Phone.